It had been three years and a bit since The Guitarist and I had met for lunch. 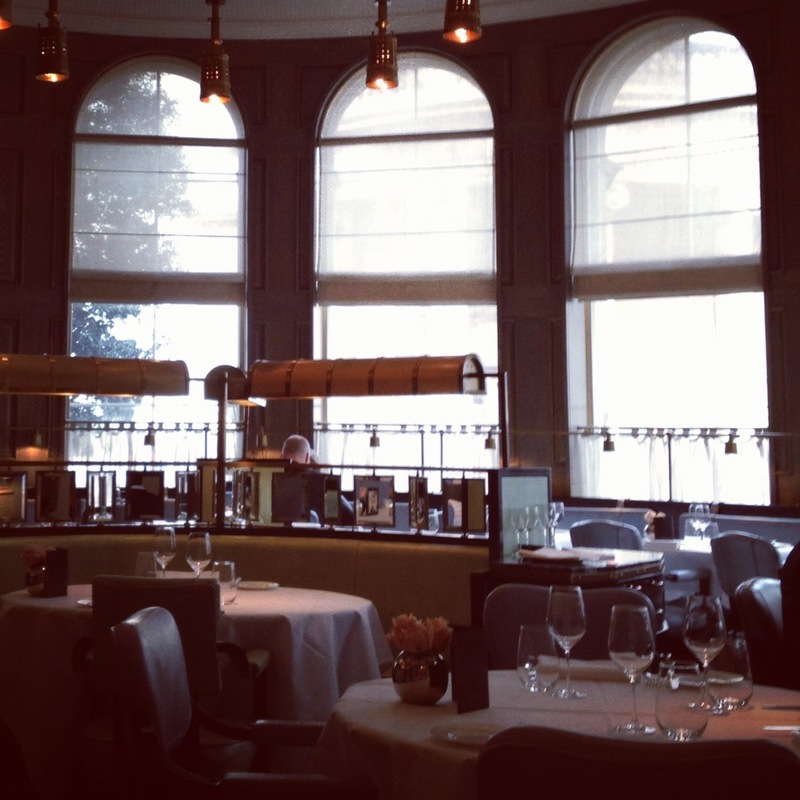 Since then he got married and I changed my career from fashion maker to a writing photographing cook. And so the time was due and he asked me out for lunch. Where shall we go? (Always a question on the lips of friends). 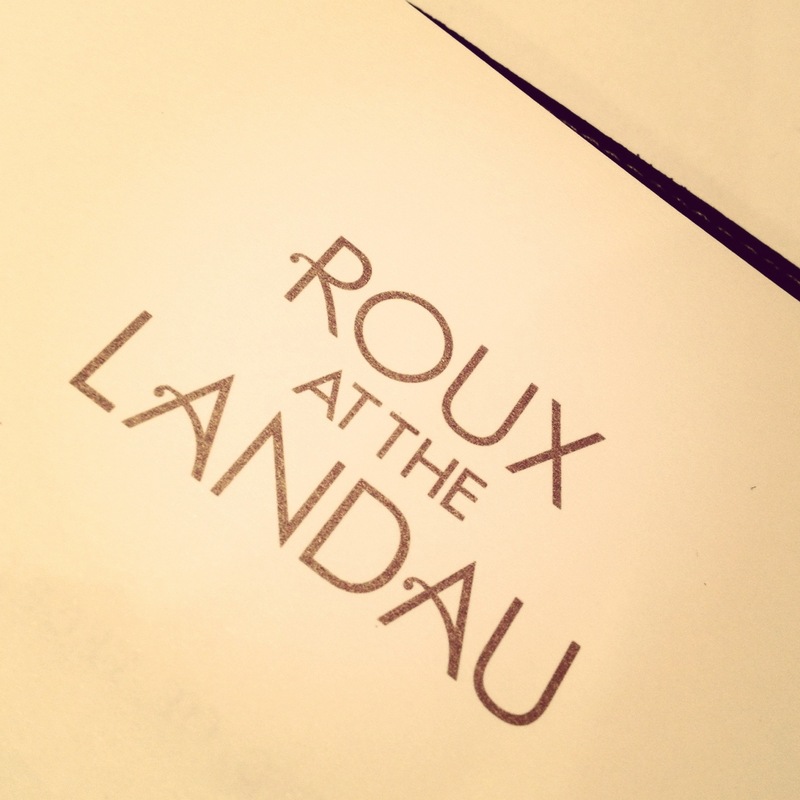 I suggested, The Roux At The Landau - at the Langham Hotel - Albert Roux & Michel Roux Jnr's first collaboration in 19 years. Michel Roux's protégé, Chris King, Head Chef would be cooking our lunch. 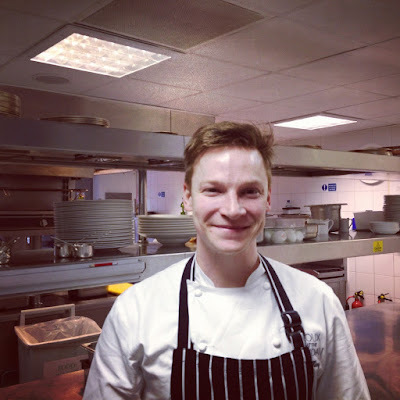 The young, handsome and charming Chris King is only 28 years old and has achieved a world of experience that any budding chef could only dream about! After writing to Michel Roux via his website to ask how one could get into cooking, Roux replied within days, offering him a few days work experience at Le Gavroche.